It is helpful to use a local plumber and heating engineer, for a Plumber in St. Helens near to you look no further. We offer a prompt reliable service and where possible provide an on the spot estimate. 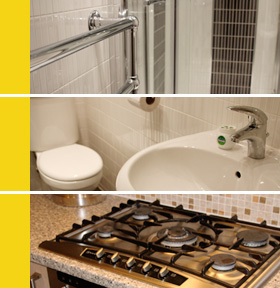 We can provide all of your plumbing services for bathrooms, kitchens, drains and more. There is no job too small so for your FREE written no obligation quotation please call 07725 013579.